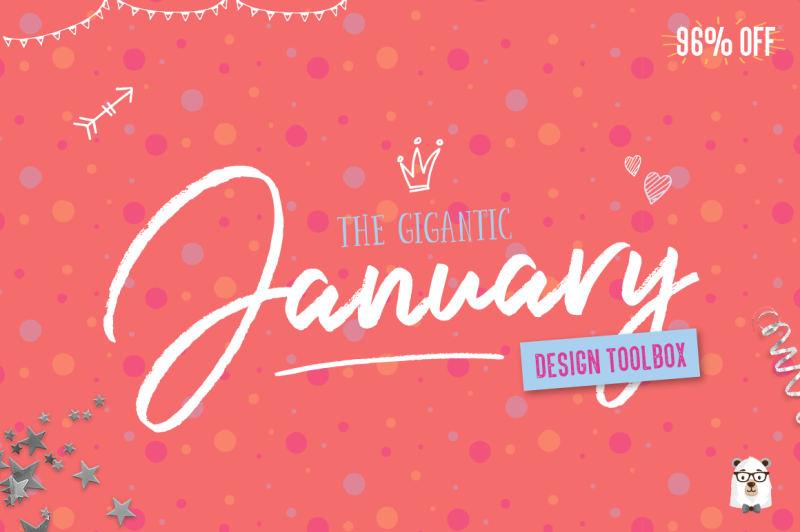 Our first bundle of 2017 is also our biggest EVER bundle, including a whopping 82 fonts!! Yes you read that correctly, 82 fonts over 40 packs. 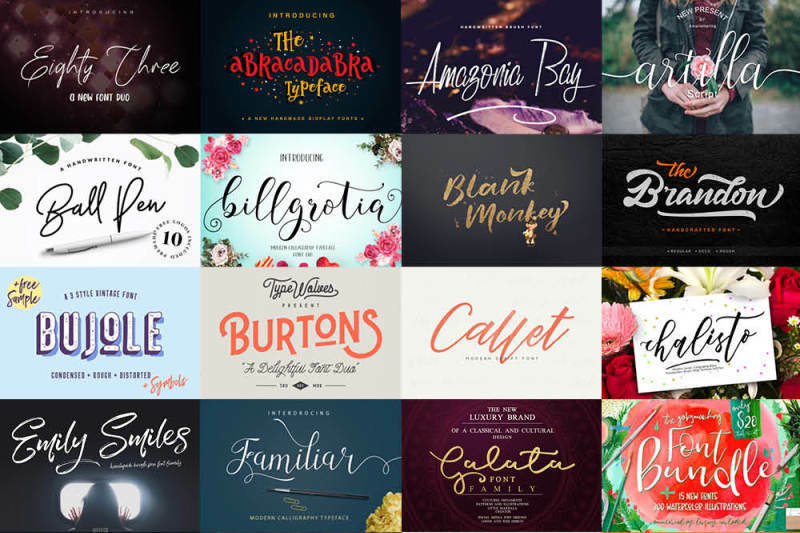 Not to mention we have also included 7 gorgeous graphics packs which contain hundreds of hand crafted illustrations. Get a HUGE 97% OFF this amazing collection today!! This huge pack comes with our Complete Commercial License allowing you to use our products across a wide range of projects for both personal and business use.